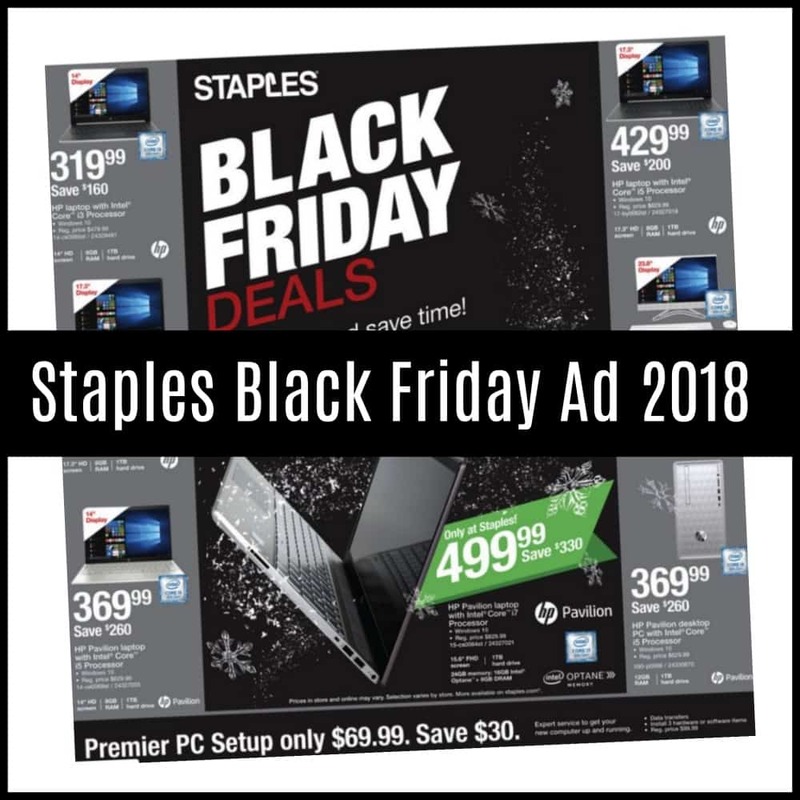 The Staples Black Friday Sales can already been seen online today! 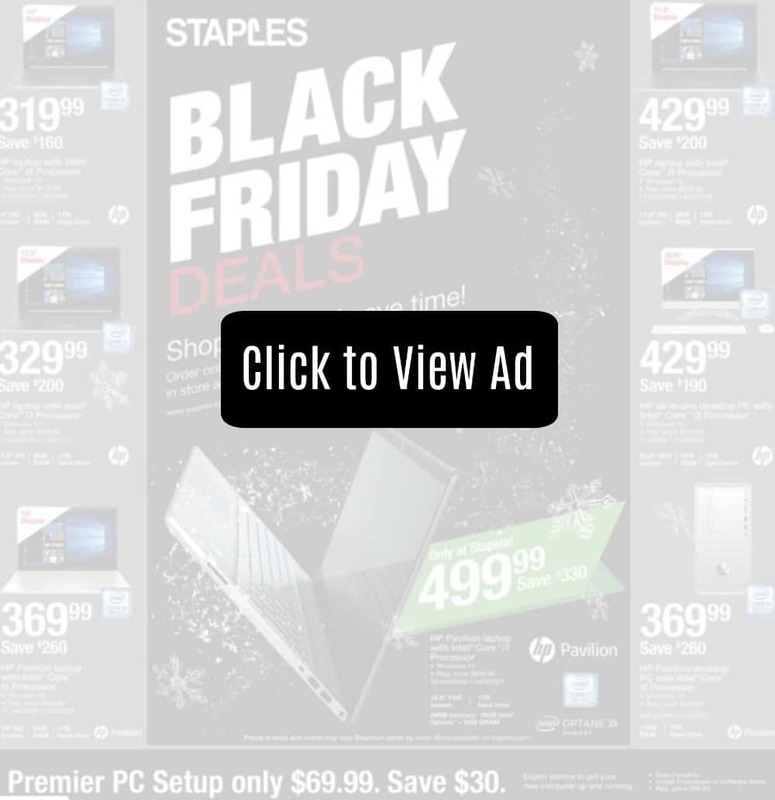 Be sure to scroll all the way down for our picks of the best Staples Black Friday Deals! Read Black Friday Survival Tips and grab this Printable Black Friday Shopping Planner before heading out to the stores this Black Friday. 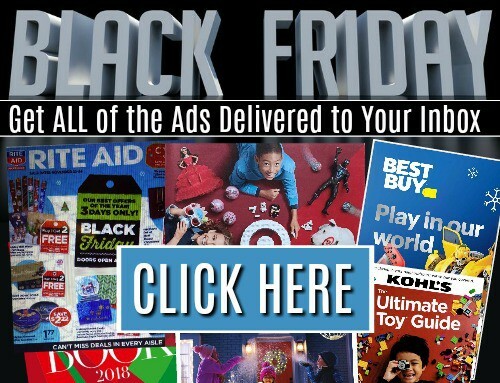 Find all of the 2018 Black Friday Sales available here.